So, how tough is it on college campuses these days for Christian students? Pretty grim, as evidenced by lawsuits colleges keep losing -- in which they are charged with blatant religious discrimination. Are Christian kids on U.S. college campuses facing open hostility and discrimination because of their faith? 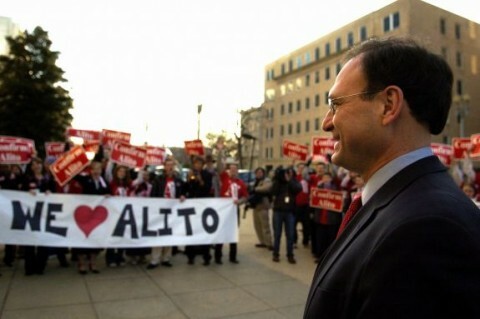 Supreme Court Justice Justice Samuel Alito seems to think so. So does U.S. Seventh Circuit Court of Appeals Judge Daniel Ripple – and human rights attorneys Gregory Baylor and Jordan Lorence. Writing the minority opinion in a case involving Christian students’ rights, Alito warned 18 months ago against the majority’s ruling, saying it would be used as a “weapon” against Christians in U.S. colleges. When Alito was dissenting in Christian Legal Society v. Martinez, he cautioned that not only was the majority’s decision seriously flawed, but that it would be used as a club against groups with viewpoints that are unpopular among the vast majority of college administrators – such as Christian faith. 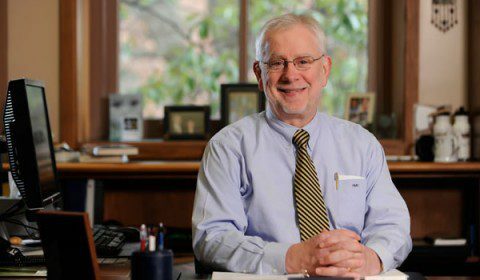 He warned that kids in religiously and politically conservative groups — which college administrators disfavor — would be targeted, notes Robert Shibley writing for National Review magazine. “In Martinez,” he writes, “the Court determined that public institutions like the University of California’s Hastings College of the Law could require all student groups — even those based on shared belief, such as religious and political organizations — to admit members and even leaders without regard to their beliefs. constitutions and admit ‘all comers,’ or else face ‘derecognition’ and the corresponding loss of access to meeting space and other benefits that all other groups enjoyed. “To lack recognition is basically not to exist at all on today’s college campus,” notes Shibley. So, how bad is it on college campuses these days? 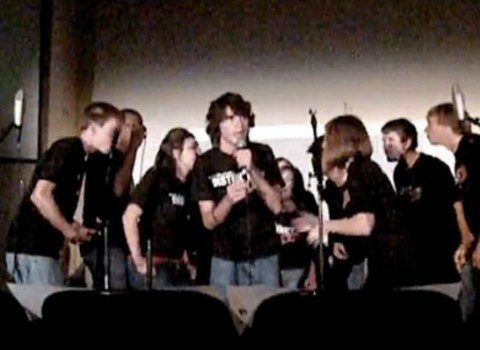 The Daily Tar Heel student newspaper at the University of North Carolina reports that officials are investigating whether a Christian a capella singing group violated university policy when it voted to remove from membership a student whose views about homosexuality contradict the Bible’s teachings. But because of the Martinez ruling, the singing group can’t kick out the member — who advocates the homosexual lifestyle. discrimination against people of faith? Because of the Martinez decision. “San Diego State views it as ‘religious discrimination,’ in violation of the campus nondiscrimination policy, when a Christian group requires its officers or members to believe in Christianity,” writes Lorence. The case before the circuit court involve a Christian fraternity and sorority which declined to agree to the university’s nondiscrimination statement. As a result, the university rejected their applications to become officially recognized student organizations. Get the Best of Beliefnet Newsletter!